After two days of disconnection of Blackberry Internet Services In Cairo By Egyptian Government. 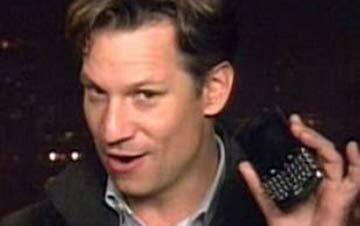 Last night in a live report NBC correspondent, Richard Engel showed up his BlackBerry in front of camera and said that service had been restored. Like always we will update you on this news, Stay tuned with us for more exclusive news!